Working with Dr. Aaron L. Tookes Ed.d to come and speak with members in Atlanta at a venue for The Albinism Alliance Group. Dr. Tookes is an administrator in the Atlanta Public School System and was my mentor in high school. At the time, Dr. Tookes was working as a vision resource teacher and was instrumental in the positive development of all his students. 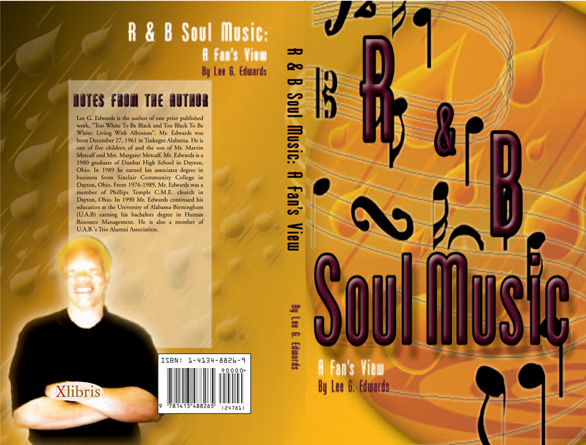 He went on to earn his Masters in Education and Ph.D in education administration from Troy State University, while teaching us. His experiences have granted him the wisdom to share. I have asked him to share with us. Will keep you posted on the day and time. Venue is Center for the Visually Impaired on West Peachtree Street. Building a Powerful Impact w/Grassroots Albinism Special Interest Groups! The Albinism Alliance Group or TAAG is an advocacy network organized to “Celebrate the Beauty of Albinism!” To accomplish this we serve as an informational resource to the community. 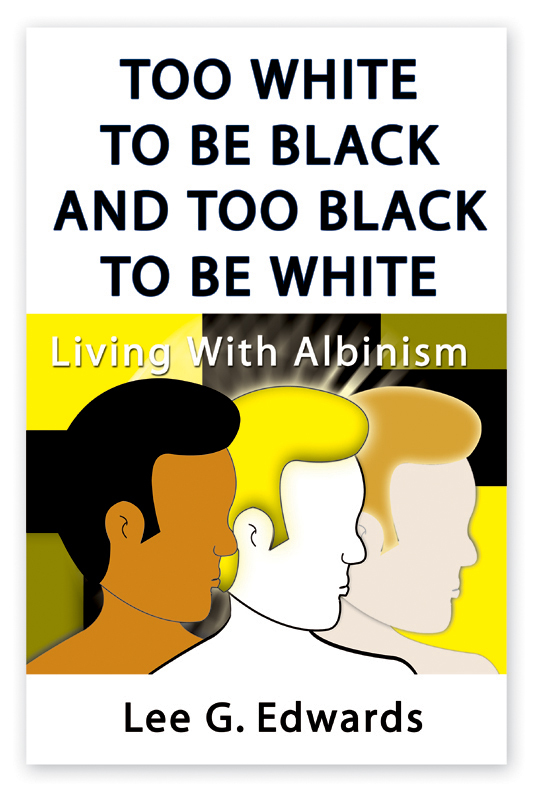 We’re creating a series of information pertinent to understanding living with albinism and related characteristics. TAAG envisions a larger mulch-cultural resource by joining forces with other special interest grassroots organizations. 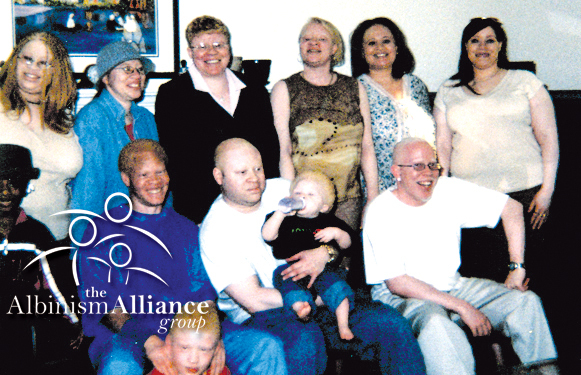 The Albinism Alliance Group was formed in March of 2003. and created from merging “The Atlanta Area Support Group” and online social network “Blonde Black Cuties”. Since then, membership has grown tremendously and we currently have 397 members around the world. 3. Empower the Next Generation w/Education and the Ability to Limit Low-Vision Disadvantages. 5. Delivering a Cause that supports inclusion for All persons with Albinism.